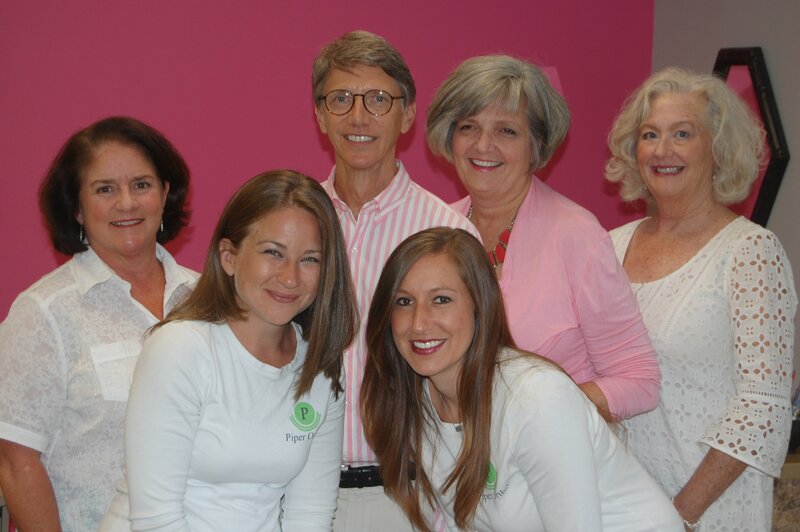 Dr. Fred Piper has been in practice as a Memphis orthodontist since 1986. With locations in Midtown Memphis and East Memphis, his offices are within easy reach of dozens of schools. Nearby suburbs are East Memphis, Germantown, Cordova, Eads, and Collierville. With over 30 years of experience in orthodontics, Dr. Piper can correct conditions that interfere with the function of the teeth. Those methods might include traditional braces, retainers, clear aligners, and TMJ therapy. As a Memphis and Cordova orthodontist, Dr. Piper understands the importance of the after-school appointment and makes every effort to accommodate families on tight schedules. Braces for adults are well within Dr. Piper’s range of specialty too. There is no substitute for the building blocks of traditional orthodontics: state-of-the-art wires, the child’s own growth, and the doctor’s talent. Our team puts the E in Exceptional and the P in Professional, or Piper! 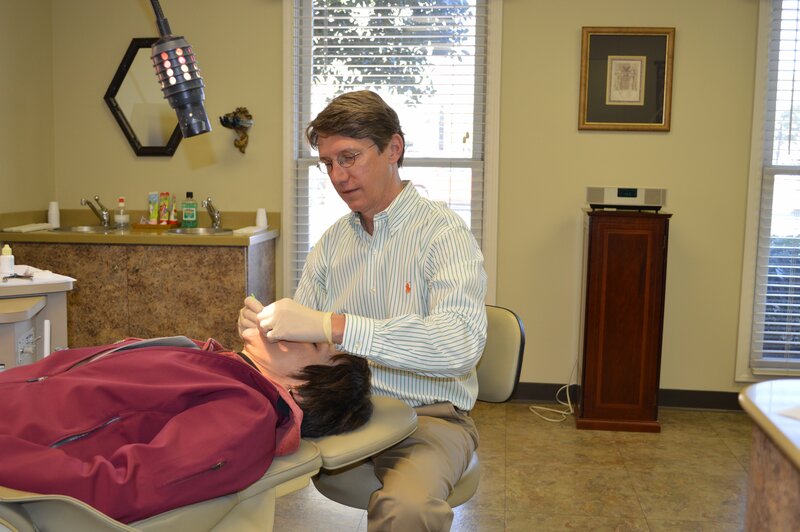 The “M.S.” in Fred Piper, D.D.S., M.S., P.C., means that Dr. Piper completed dental school, then earned a Master of Science in Orthodontics from the University of Tennessee Center for the Health Sciences. These additional years of residency qualify him as a specialist in craniofacial growth and development. His thesis focused on early care and adolescent growth, which he has continued to stress in his practice since 1986. Dr. Piper and his wife, Jill, have two grown sons. They are active in the alumni chapter of Rhodes College, where they were both members of the Class of 1980. 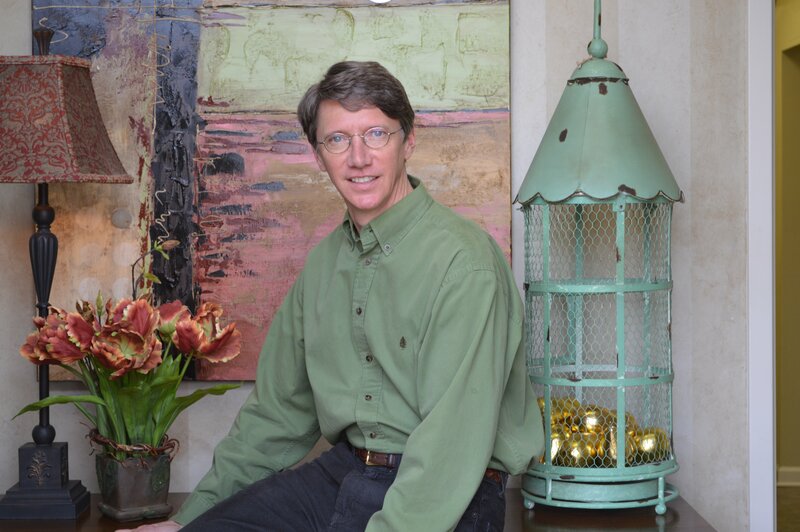 Dr. Piper enjoys running, reading and boating. The first person you will meet at Dr. Piper’s office is the Appointment Coordinator. She will schedule your child’s appointment and bring your questions to the doctor’s attention. Martha Cottam manages the front desk at both the Cordova and Midtown locations. Treatment Coordinator Dana Edwards will guide your child’s case from the beginning of treatment to the exciting “deband” appointment. The treatment coordinator handles payment arrangements and insurance matters. Soon after checking in, a Chairside Assistant will call you or your child into the clinic. She will assist Dr. Piper in adjusting the braces. Our Chairside Assistants are Steffany Black and Marina Burton. Orthodontic assistants also make plaster models and retainers for all of our patients. An important part of the assistants’ job is instrument sterilization for your protection.